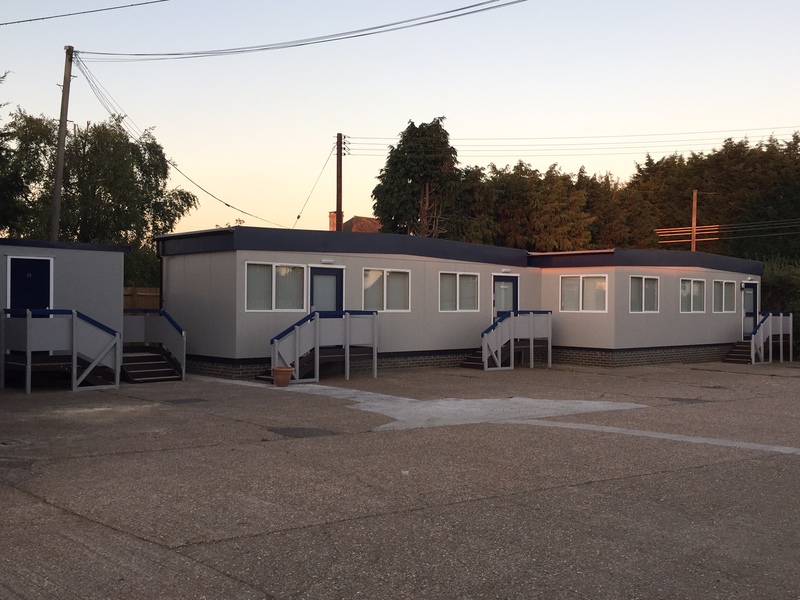 Lowrie Modular Buildings and was selected by Colin Lumsden the Director of CPL Transport to use our company to supply him with his new offices. The interior gave a fresh comfortable space for his administration staff, including open space for the office and a separate Director’s office, staff toilets, shower room, kitchen and canteen area for drivers with separate access from the main reception area. The exterior was CPL Transport colours. The building was installed ready for mains connection.